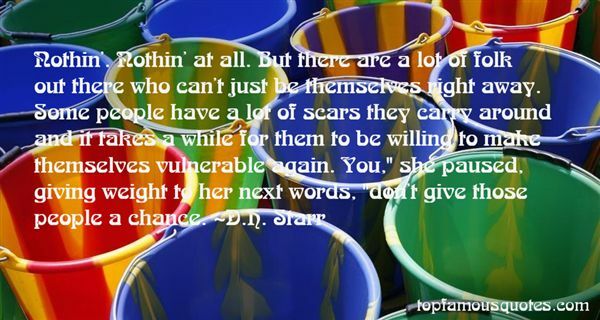 Reading and share top 2 DH Starr famous quotes and sayings. 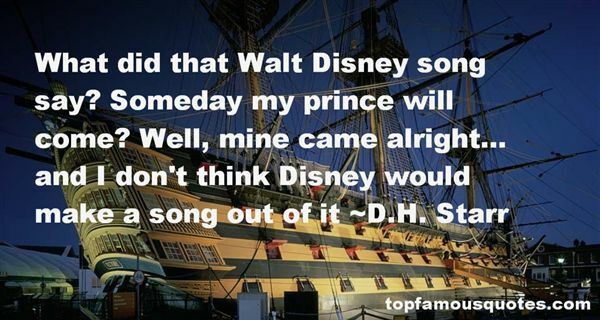 Browse top 2 most favorite famous quotes and sayings by DH Starr. But, I know enough people in that court, through the years, to know one thing: There's always somebody who surprises you, who rises above what they thought they appointed him for, and stays with the separation of powers, and with the right of the law to decide."